Cover photo from our inaugural issue by Ben Droz. The great global hemp race is on — and HEMP is here to cover it. HEMP is the leading journalistic voice in the dynamic global hemp industry for both the hemp producer and consumer, from entrepreneurs to environmental activists to businesses working on the latest technological and scientific breakthroughs. 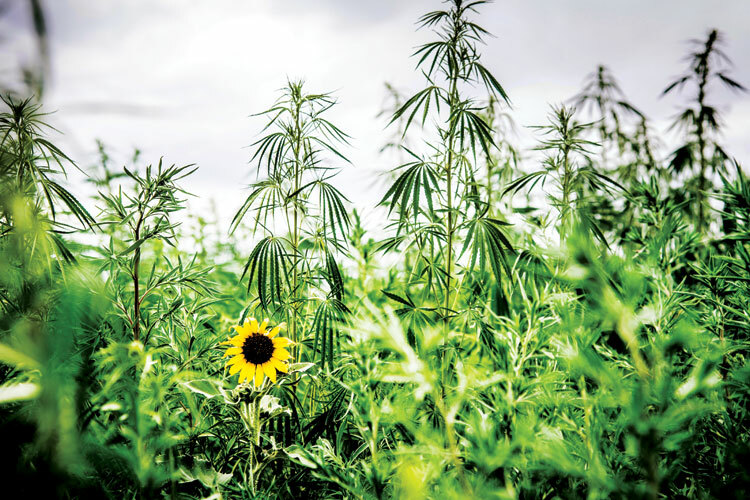 We believe that the hemp plant is more than hull and seed; its legal production has important repercussions in the realms of agricultural advancement, environmental sustainability, criminal justice, and the energy sector. With offices in Bozeman, Montana and Berkeley, California, HEMP is dedicated to featuring current, engaging news in the hemp industry and educating the public regarding this multifaceted plant.